Zürich, Lucerne and Zermatt - oh my! 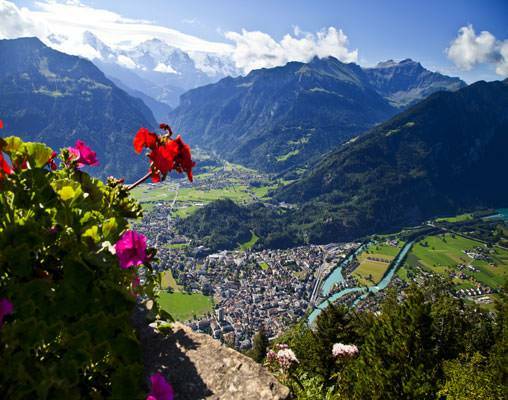 These are just a sampling of some of the great destinations that lie ahead on this 11-day tour through Switzerland. 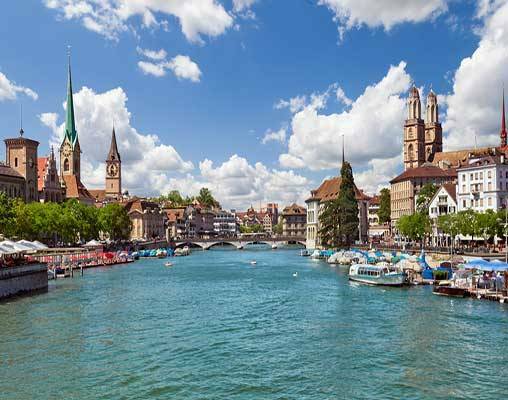 Get your first taste of the country in Switzerland’s largest city, Zürich, before traveling to the country’s renowned destinations by train to gain an unforgettable perspective on this European destination. 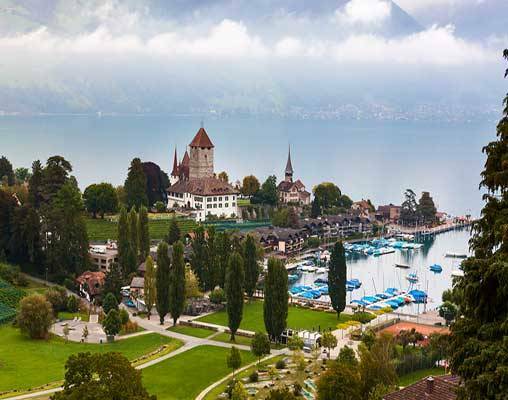 Soak in the rural splendor of Appenzell; see the stunning contrast of the Swiss Alps against medieval architecture in Lucerne; get a look at the clear waters of Lake Geneva and ride aboard several fantastic rail lines, one of which has UNESCO World Heritage designation. 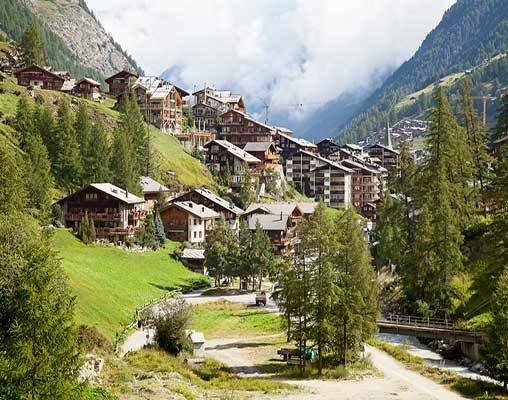 Along the way, we will embark on fantastic excursions to some of Switzerland’s charming villages and most enticing locales and even dip down into Tirano, Italy for a day to remember. There is so much more to Switzerland than just chocolate and some of the world’s most beautiful mountains, and during this escorted tour, you get to experience it first-hand. Hotels include Crown Plaza (Zurich), Hotel Luzernerhof (Lucerne), Hotel Continental (Lausanne), Hotel Derby (Zermatt)*, and Hotel Baren (St. Mortiz). This train winds its way through the Swiss Alps, travelling through 91 tunnels, and crossing 291 bridges. Relax and enjoy the view through the panoramic windows at your seat,or take in a drink at the bar. 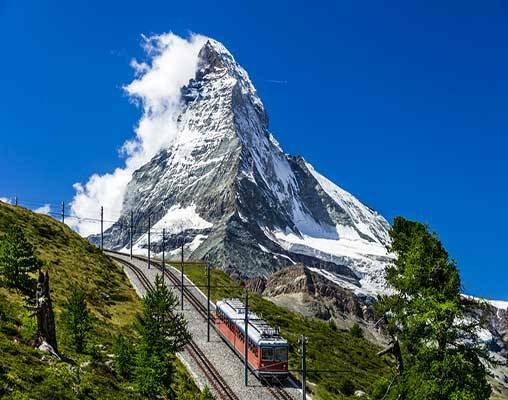 This express route takes you on the journey from Zermatt to St. Moritz in eight hours,but explores distinct types of scenery. You'll have views of snow-capped mountains, canyons, narrow valleys, and rushing waters. Depart St. Moritz and cross the border into northern Italy on this two and half hour journey. The route passes through a variety of terrain including orchards, chestnut trees and vineyards on its way to Tirano. Cross the famous Brusio Circular Viaduct on this narrow-gauge train that begins in the mountains and winds down to street level. Pass through the town of Tirano as you reach the city's station. The train includes refreshments and the commentary of a tour guide. Ride in modern train cars on the Goldenpass line that provides panoramic views of cities and scenery. You might want to visit one of its wine cellar coaches to enjoy a drink or snack as you relax. The Goldenpass is all about ease of comfort and blending into the surrounding landscape. This smooth ride will make you feel like you are a part of nature. Board another new addition to the European train lines and ride the sleek Lucerne-Interlaken Express to Interlaken, situated between Lake Thun and Lake Brienz. The highlight of this route is crossing the Brünig mountain pass at an altitude of 1,000m. Enjoy the panoramic views on this two-hour trek that passes by glistening lakes and crashing waterfalls. The air-conditioned cars are designed with the highest level of comfort in mind. Depart Interlaken and travel along the shores of Lake Thun before you head west to Zweisimmen. You'll spot a mixture of chalets and castles that dot these small villages of the Bernese Oberland before you cross through Simmental. Comfort is a top-notch priority on this train filled with panoramic windows for the best views of the scenery. Click here to view testimonials for Best of Switzerland by Rail. Whole trip was wonderful. One of the best! It has been an excellent tour based on the 'Natural Wonders' of Switzerland. The highlights selected for the tour, the scope of interesting places, transportation modes and mostly because of the tour manager's skill in so very successfully directing the entire tour! Enter your details below if you would like to be notified when 2020 dates and prices are available for Best of Switzerland by Rail.